TWICE confirm their 3rd appearance on Japan's 'Music Station' this year! 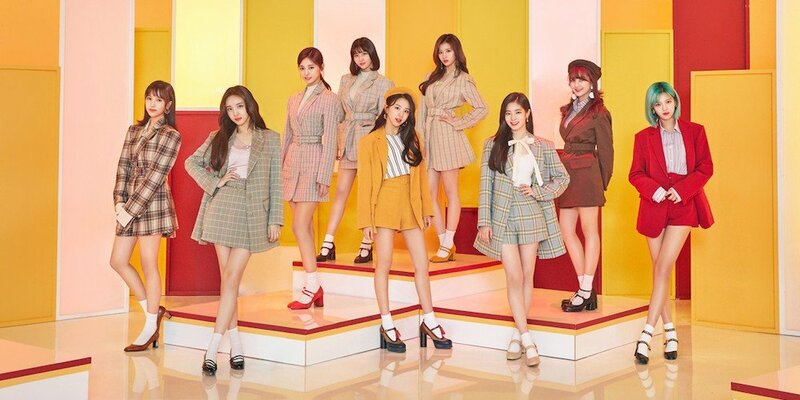 According to JYP Entertainment, TWICE have confirmed their 3rd appearance on popular Japanese music program 'Music Station' this year! What will TWICE perform on 'Music Station' this time around?